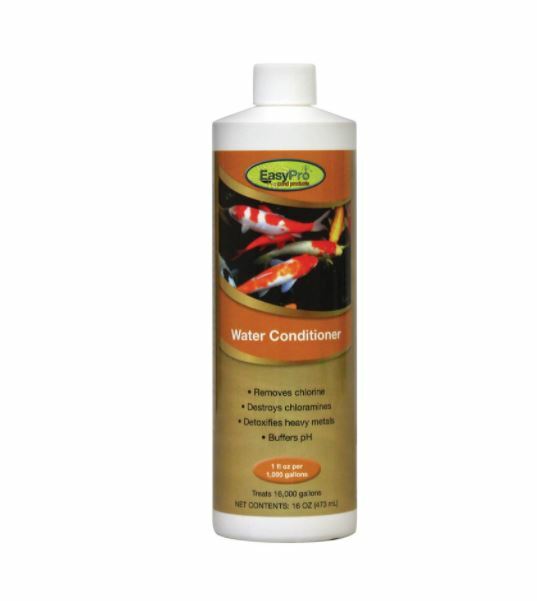 Freshwater Aquarium Plants – Proudly grown right here in the USA! Freshwater Tropical Fish – So much to see here! 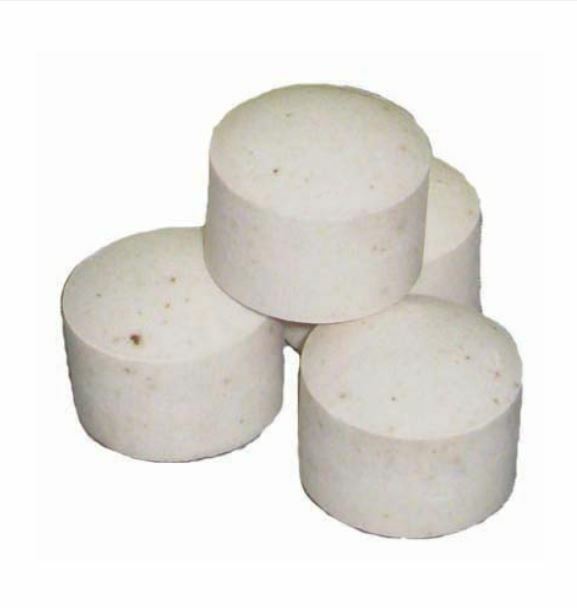 Freshwater Aquatic Snails – Snails Shipped Quick to Your Door! Aquarium Plant Habitats – Beautiful habitats designed for Ultimate Instant Jungle! 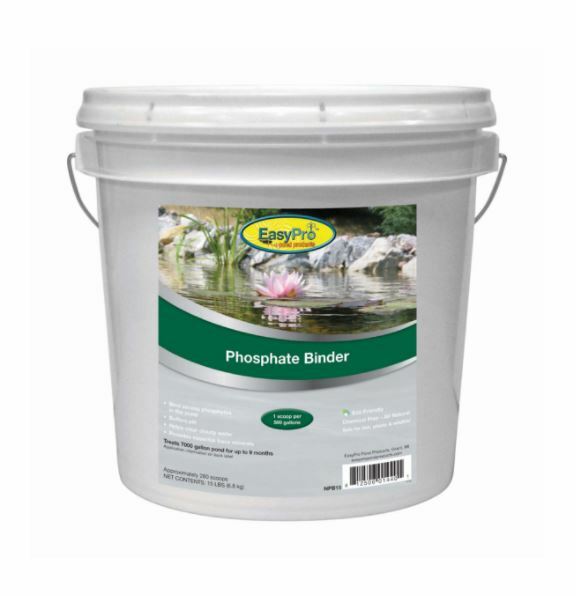 Great for spot treating around docks, beaches or partially treating large ponds. 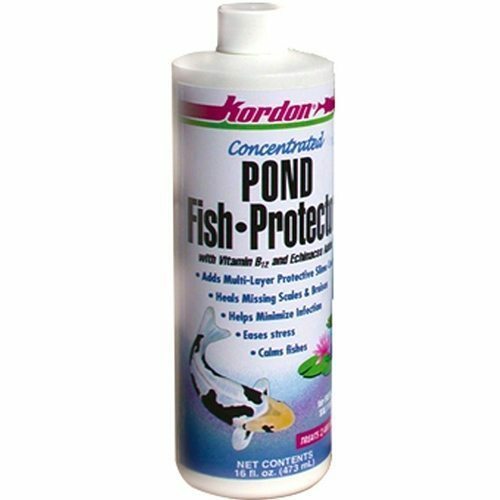 This product is a slightly modified version of Pond-Vive. 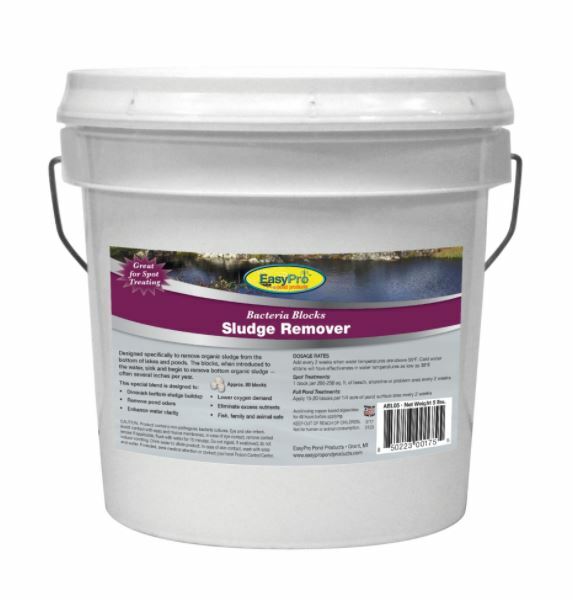 While Pond-Vive bacteria is designed to treat several issues of water quality, these 1 oz sludge remover blocks are specifically designed to reduce sludge. 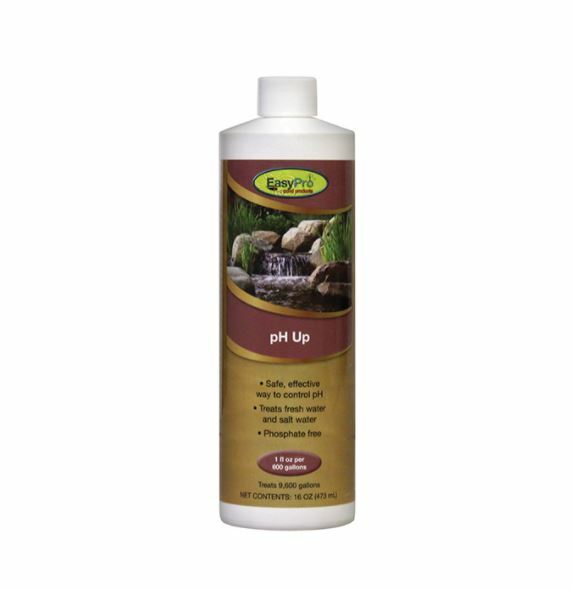 Maintenance Dose 15 to 20 blocks per 1/4 acre – Apply every two weeks.